Ever since I started climbing I have taken photographs. There's something about capturing the atmosphere around me, making memories of adventure, that I really enjoy. Part of it comes from spending so much time in beautiful places, whether that's amongst beautiful snow capped mountains or dramatic, moody sea cliffs. 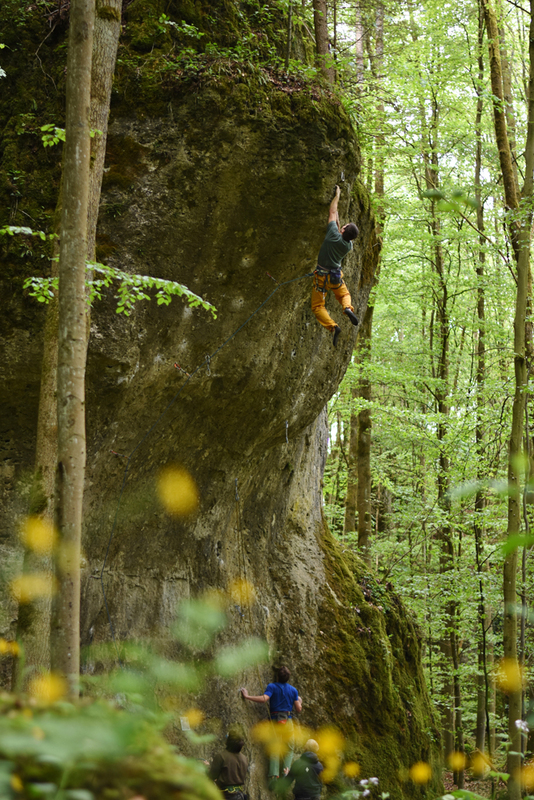 Because of this the Frankenjura was an obvious choice for me: A scenic wonderland of mythical forests, rolling glades and quaint castles perched atop spires of rock, the climbing, pocket pulling up rocky pinnacles rising out of the ground. Sometimes I find it hard to split my time between photography and climbing, but the 'Jura in summer was the perfect place for it. The mornings were spent enjoying the climbing; trying really hard, pushing limits both physically and mentally, getting frustrated and angry and upset, and finally sending, giving me the afternoons to relax and explore the forests, seeking out gnarled old trees covered in moss projecting themselves into the canopies above, the perfect golden light teasing its way through the leaves to greet me on the woodland floor below. It was so easy to try and capture the moment with the perfect woodland light casting its glow over climbers, dappling them in gleaming golden sunlight. Routes were transformed into works of art, with movements framed by leaves and petals, dramatic shadows framing limbs against rock. Never have I been anywhere else where I wanted to spend every minute not on the rock with camera in hand, photographing everything. Only spending a week there felt unfair, as there is so much more I have yet to explore, so little I have discovered. 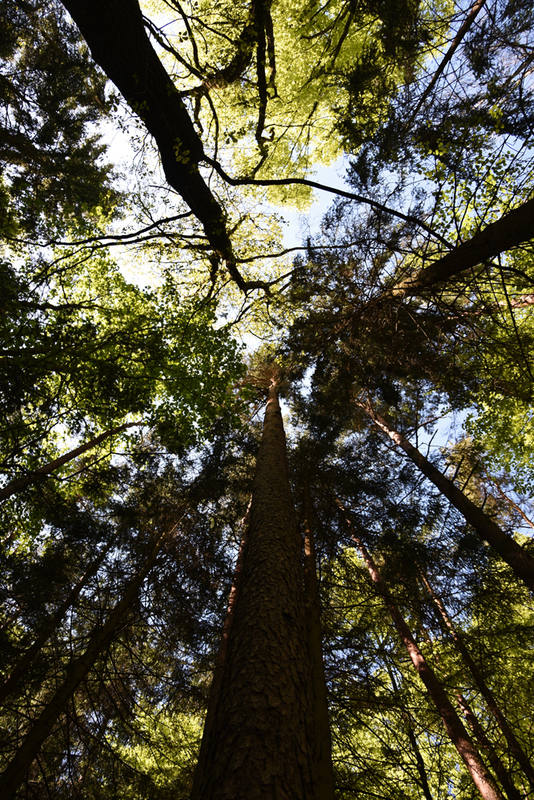 I could have spent months in those forests, and still I would have captured only a glimpse of the magic.